CCC has contributed in designing and building a good IT infrastructure for the Institute. CCC strives to make this infrastructure adequate to the academic need, by providing quality IT services from the user perspective to support teaching, learning, research and innovations. 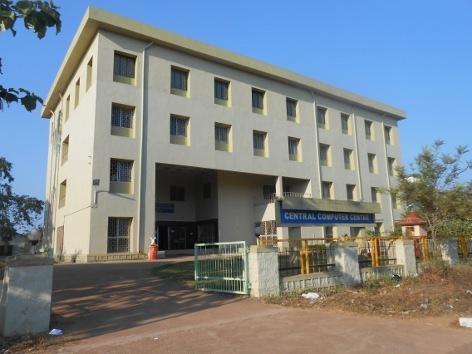 CCC maintains the campus network backbone connectivity and internet connections on 24x7 basis. Besides this, CCC LAN is available for curricular and co-curricular activities for 12 hours on week days and 8 hours on week ends and general holidays. The CCC occupies the ground and first floor of the building opposite to the Silver Jubilee Auditorium. CCC was established in 1995 as a service providing/supporting facility that augments to the computing facilities in the teaching departments.